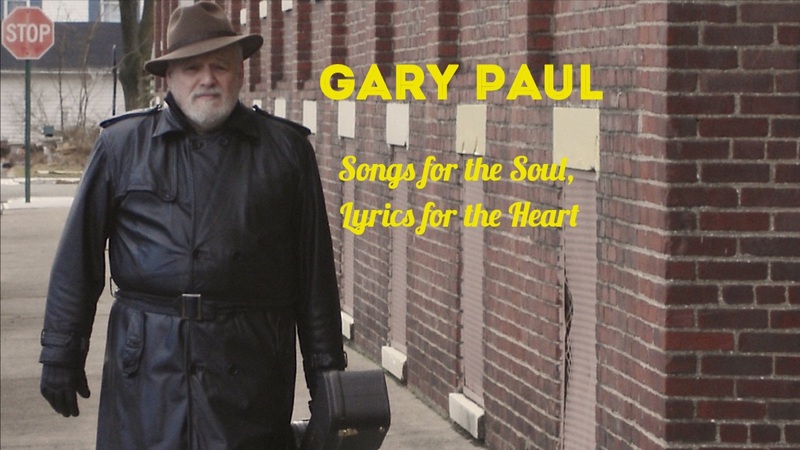 Subscribe to Gary Paul's Email List!! Subscribe to my email list and, when you confirm, you'll get a link to a download of an exclusive pre-release version of a one of mine in progress. You can get to listen to it ahead of the crowd; even tell me what you think of it if you like!